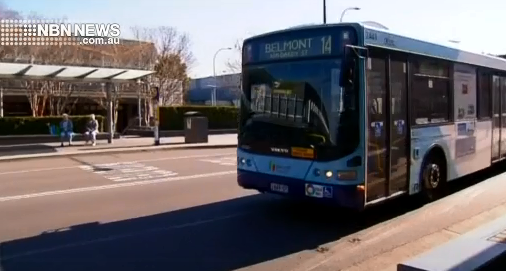 Parliamentary Secretary for the Hunter, Scot MacDonald, has hinted buses could return to Beaumont Street in Hamilton within months. A revised timetable is thought to be in the works, in response to the uproar caused when the route was dropped around a year ago. Meanwhile, Mr MacDonald WON’T contest a seat in the state election… saying he’ll instead support the Liberal candidates being announced in the coming days.